Born in 1963, bred by Michalow Stud, Poland. Dar was imported to the US by Clay & Struck in 1967. 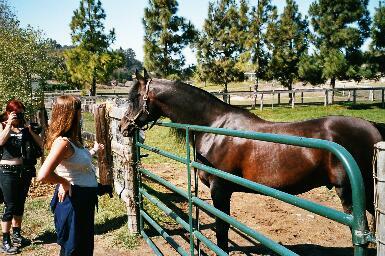 His last foal crop was born in 1985. Comet was the chief progenitor of Kuhailan Afas or.Ar. line in post-war Poland. 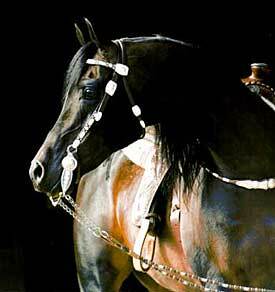 Comet is the sire of the beautiful Pohaniec (1965), one of the most influential breeding stallions in Sweden. Pohaniec was exported to Sweden in 1970 and became Swedish National Champion Stallion and "Best in Show" in 1972. He was rewarded the title European Reserve Champion Stallion in Verden, West Germany in 1976 and got the "Best Stallion of the Year Reward" in 1977. Pohaniec produced 92 foals in Sweden before his death in 1984. Some of the celebrities he produced are the sires Pomar (1971) - Swedish National Champion Stallion in 1975 and 1981, Dopo (1972), Expo (1972), Saponiec (1977), Da Capo (1977) - breeding stallions and the most famous of them all - Probat (1975). 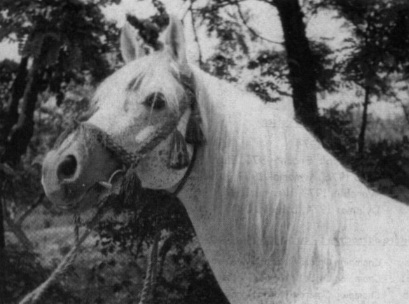 Darda was a grey mare bred by Klemensow, Poland and born in 1950. Several of her sons became important breeding stallions, among them Dardir (1959 by Nabor), Doman (1965 by Czardasz) - both exported to Sweden. Dardir was Swedish National Stallion in 1968 and became European National Champion Stallion at Salon du Cheval in Paris in 1973. Darda died in 1967. Darda was also dam of Dornaba (1960) - US and Canadian National Champion Mare. 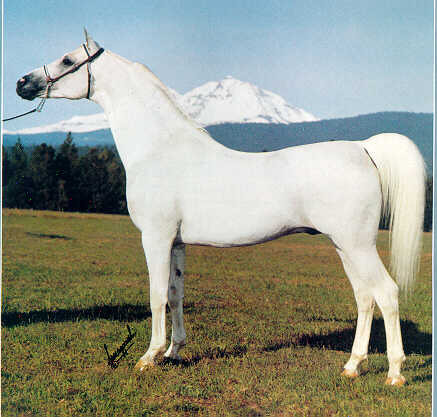 Dar sired the exotic mare Daraska, dam of the exceptionally successful stallion Desperado V of Varian Arabians. Desperado V is proven for his ability to sire National Champions in both Halter and Performance and he is a Sire of Significance.